Large plate implants, such as BAERVELDT® Implants, facilitate aqueous outflow to help provide IOP control. 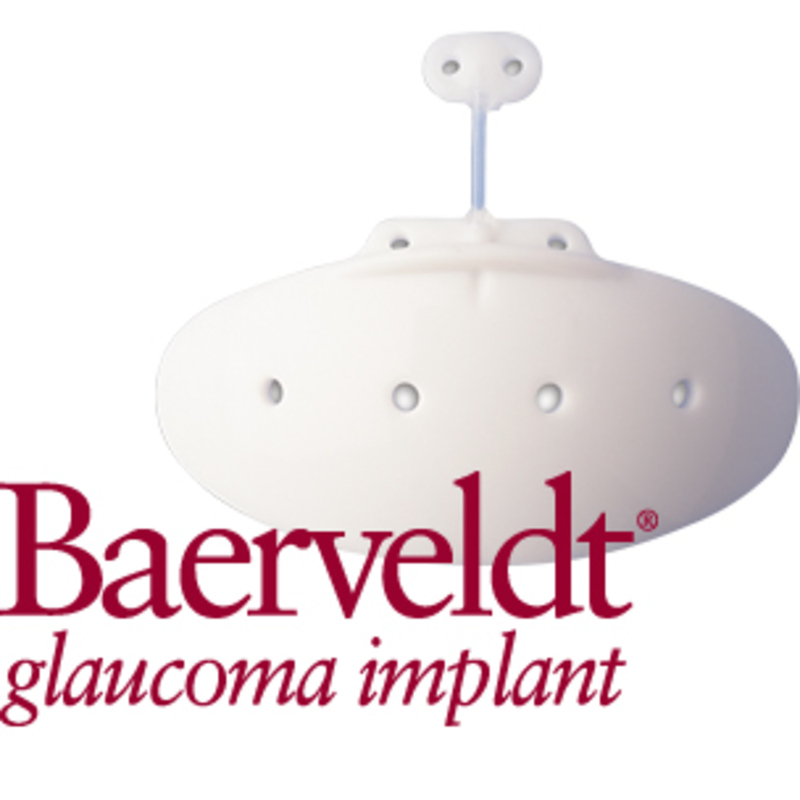 BAERVELDT® Implants only require single-quadrant insertion, allowing for better IOP control than competing implants. The BAERVELDT® Implants’ patented bleb control mechanism allows fibrotic tissue growth through the fenestrations in the plate, controlling bleb height and volume.